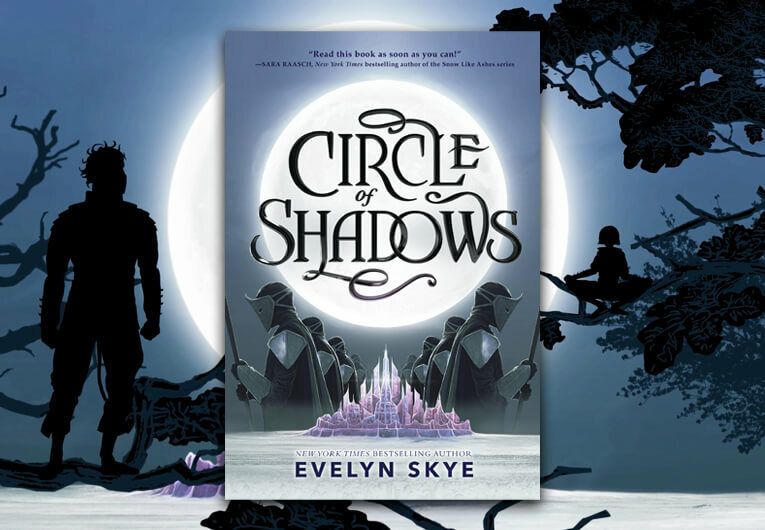 We’ve known that Evelyn Skye is a master at creating inventive and gorgeous fantasy plots, but she’s really outdone herself with Circle of Shadows—the start of a new duology. 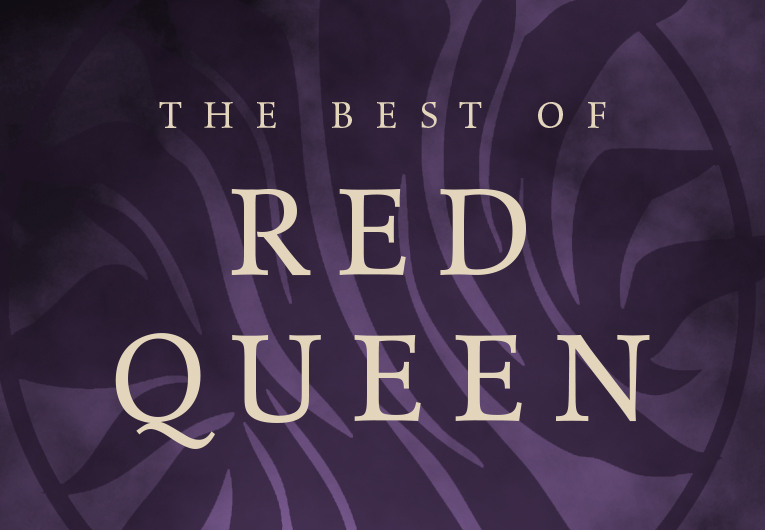 It has so many of the same aspects we fell in love with in The Crown’s Game series, including unforgettable characters, fascinating magic, and dazzling settings. 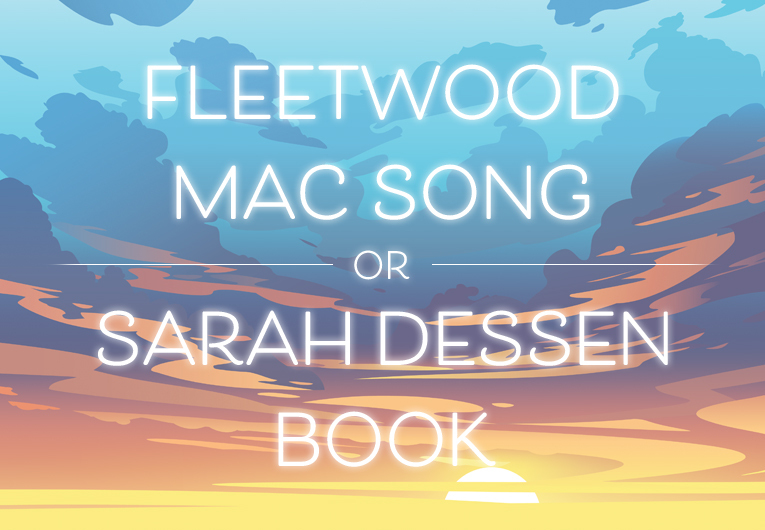 Throw in the epic scope of bravery, deceit and deception, adventure, and a romance we can’t help but ship, and, yeah, you see what we mean? It has it all! 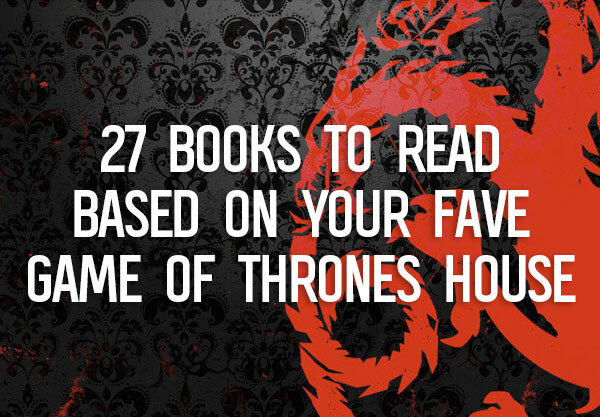 This complex and captivating book needs to be at the top of your TBR pile, but we know there are a lot out there vying for your attention. 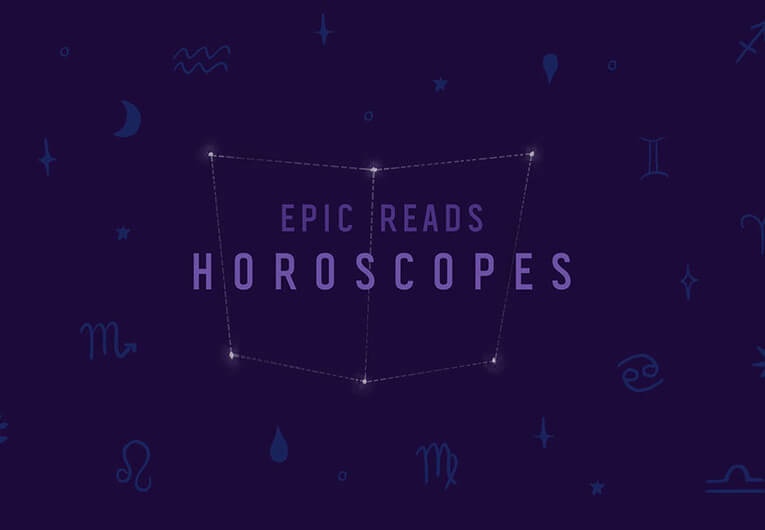 That’s why we’re breaking down the plot and introducing you to some of the key characters below in our official Epic Reads Explains! Warriors, magic, and deception. With so many books to read and such little time, here’s everything you need to know about Circle of Shadows. In the kingdom of Kichona, peace and prosperity reign. Since crushing her brother’s rebellion years ago, the empress has ushered in a new golden age—one that Sora and Daemon are excited to be part of. But shadows still lurk at society’s edges. 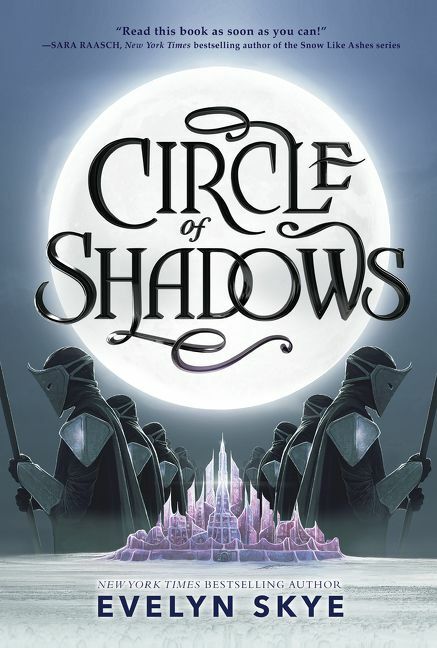 With the high-stakes adventure of Flame in the Mist and the romantic tension of Lady Midnight, Circle of Shadows spins a deadly web of secrets and survival. Sora and Daemon are Taiga apprentices—elite warriors sworn to protect the kingdom, with the ability to enhance their skills by calling on an animal’s power. They’re also Geminas, partners bound together, best friends and magically bonded. But due to Kichonan law, they can never become more. They find that, unbeknownst to the empress and her Taiga warriors, he’s been gifted with a nefarious new magic. And Prince Gin is ready to tear through the kingdom if it means reclaiming the throne he believes to be his. Far from home and without reinforcements, Sora and Daemon’s only chance for survival is to join Prince Gin’s forces undercover and intercept his plans from within. Surrounded by the temptations of dark magic, the Geminas must warn the empress before death comes to the kingdom of Kichona—and destroys everything they’ve been fighting to protect. Start reading Circle of Shadows here right now! So when Sora and Daemon encounter a strange camp of mysterious soldiers while on a standard scouting mission, they decide the only thing to do to help their kingdom is to infiltrate the group. Taking this risk will change Sora’s life forever—and lead her on a mission of deception that may fool everyone.